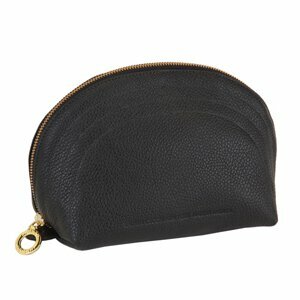 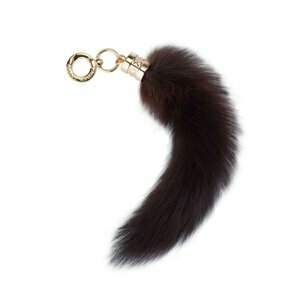 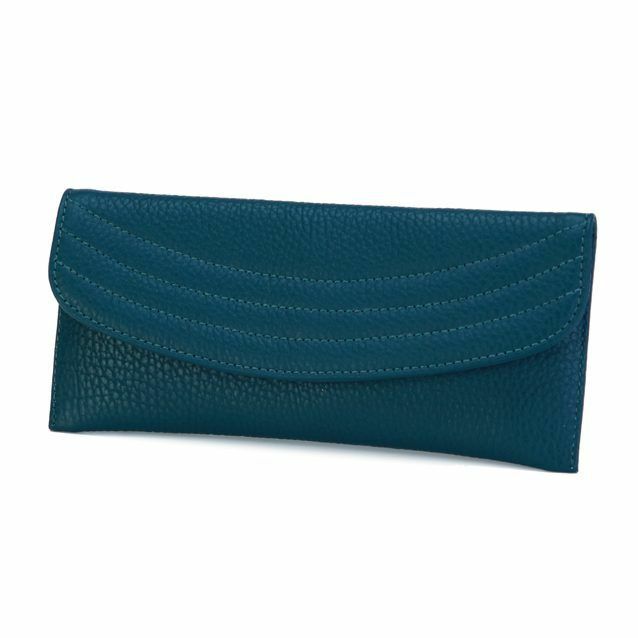 Want to add some drama to your bag? 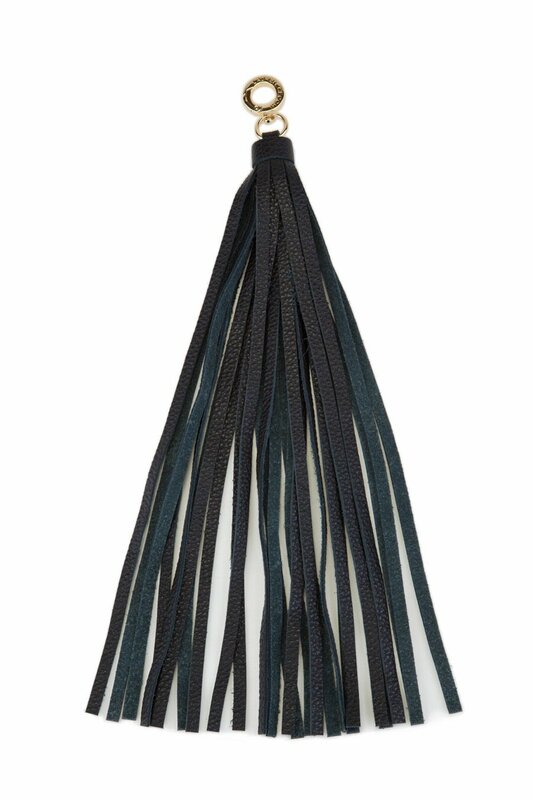 Add this XL Black Tassel to your bag for the perfect amount of excitement to any boring bag! 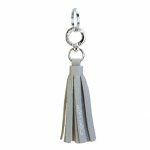 This 13 inch black tassel can be added to your bag as a bag charm, your keys to easily find or even add it to your pants loop for some excitement!